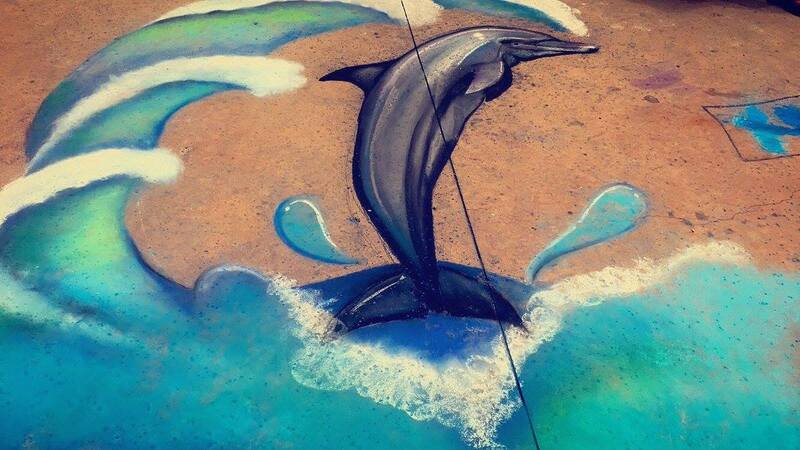 Ocean Fun! The Coolest Club Seaside – Ages 4 – 10 years old! Kids make their own beach in a bottle, make a colorful macaroni necklace with Macaroni Kid, snap a picture with ocean selfie spots, and talk with sea-worthy salt water experts. Memberships available & Walk Ups are always welcome! 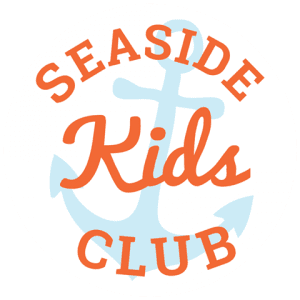 Join the Seaside Kids Club for $12! Get a stamp card for a cute stuffed animal, and a discount for the whole family at Coastal Cone Ice Cream. Seaside Club Members receive their own line to check in each week, are always on the list to participate, and receive perks weekly! If you are not a member the cost is $3/session per child to participate.